Dionne Nicholls, Program Director, former fashion executive turned social entrepreneur, was able to check off another milestone on Financially CLEAN's journey. 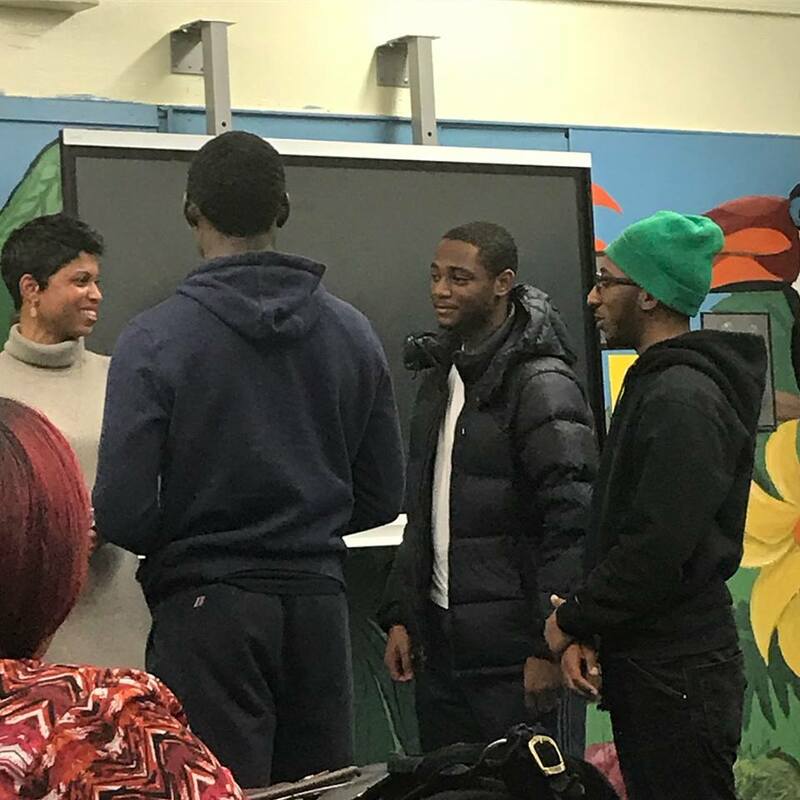 Last week, Dionne taught the 'Attention to Detail' the 'A' in the five pillars of CLEAN to students and their parents side by side at Chionesu Bakari's Young Men's Program. Chionesu Bakari takes young men out of their comfort zone and opens up their world perspectives, guiding their development to the leaders they were born to be. Over 300 kids served to date. Financially CLEAN is more than just a financial literacy program, it has a self-development component as well. The soft skills that colleges and companies are looking for in potential students and employees or if you decide to strike out on your own are just as important and need to be taught in the classroom. With the advent of social media, to be competitive on must curate a personal brand online as well as offline to have a competitive edge. 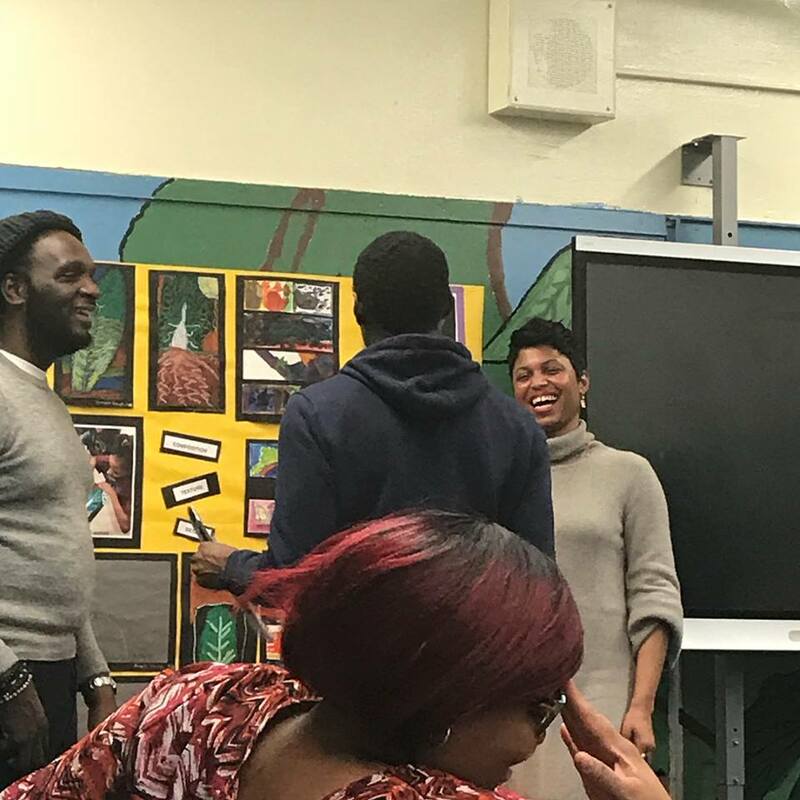 Parents and kids had fun learning Personal Branding 101 and engaging in a Networking Role Play exercise.